These are the Genealogy Resources for Baja California that I am aware and or have been able to locate for this Mexican state. I hope that they are useful to you. If you know of any others let me know. You can expect to find records going all the way back up until 1750’s. 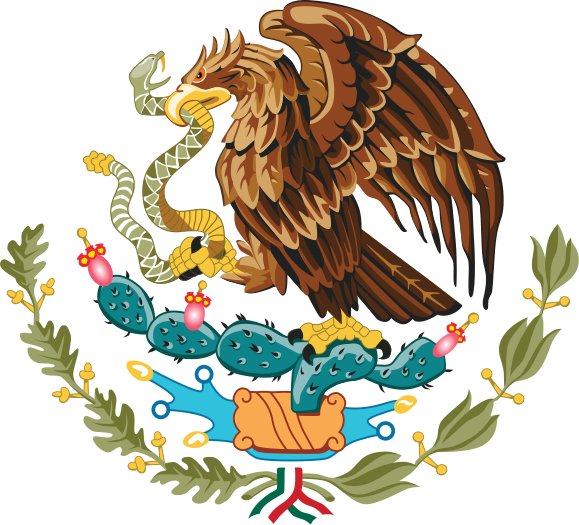 Baja California State Genealogy Group – This is our official Facebook group for Baja California. Join today to network with other people researching ancestors in Baja California. Archivo Historico Tijuana – Facebook page for the Archives of Tijuana. Archivo Histórico de Ensenada – Facebook page for the Archives of Ensenada. History of Baja California – Hisotry.com page on Baja California. 5 Municipios – Page that contains a map of Baja California and all of its municipios. Gobierno del Estado – Official government website with more information about its municipalities. Gen Forum – Forum about Baja California, you can respond or inquire by just registering. Archivo Historico Pablo L. Martinez – Historical Archive for Baja California contains great information and indexes to their archives. UC San Diego Digital Collections – Online tests about Baja California. Great genealogical resources included and historical documents. Castros Form Baja California – Blog covering the genealogical research on Castro ancestors from Baja California. 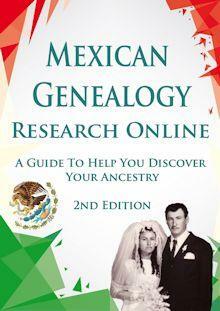 I am fully aware that there are more Genealogy Resources for Baja California out there but this is a start. As I come across more of them I will be posting them on this Genealogy Resources for Baja California page. Also if your favorite resource is not mentioned here please send me an email I would love to include it. The information and ease of finding original parish records, etc. is so much appreciated. 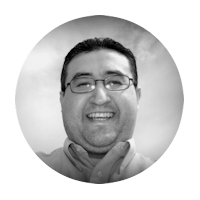 Thank you for creating this great website with so many valuable resources. 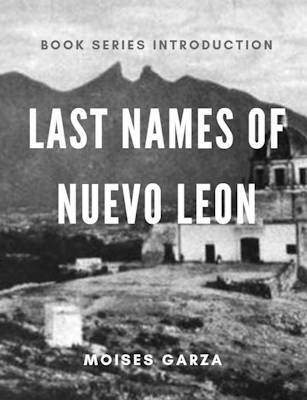 How do I find land grants or property deeds or mining ownerships (1700s and early 1800s) of San Antonio, Baja California Sur, Mexico? Thank you for your comments. I have not looked for any so I have no answers for you as to where to locate land grant information. I already left a comment!